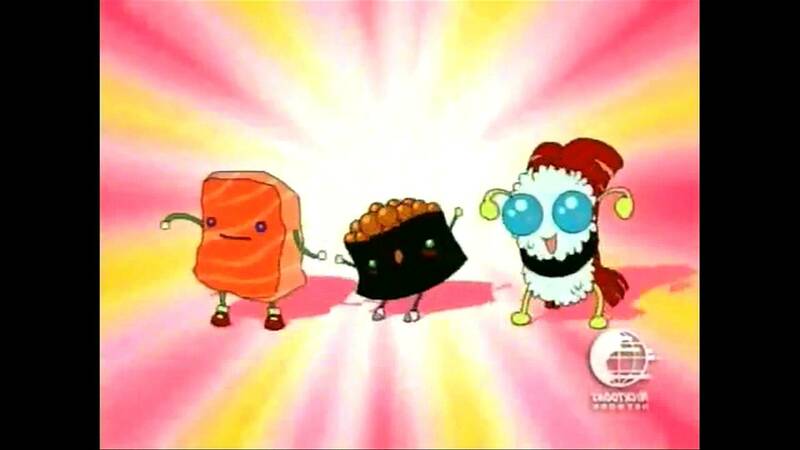 Anime voice actors and dancing sushi made for a very fun show! An American slacker ends up winning a contest to be a star on a japanese action show. 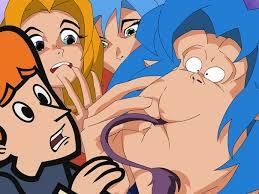 This experience was the plot of Kappa Mikey on Nickelodeon sister channel Nicktoons. 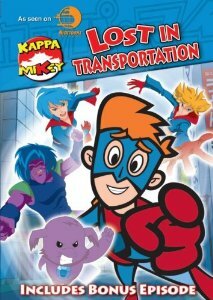 Kappa Mikey was unique experience in an attempt of comical cartoon culture exchange. With the lead character of Mikey Simon being an American slacker slob who, after winning a contest, becomes the star of a japanese show called “Lily Mu”. 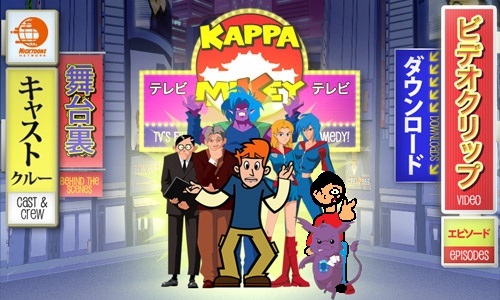 Kappa Mikey followed the actors relations to each other, as well as their boss Ozu. 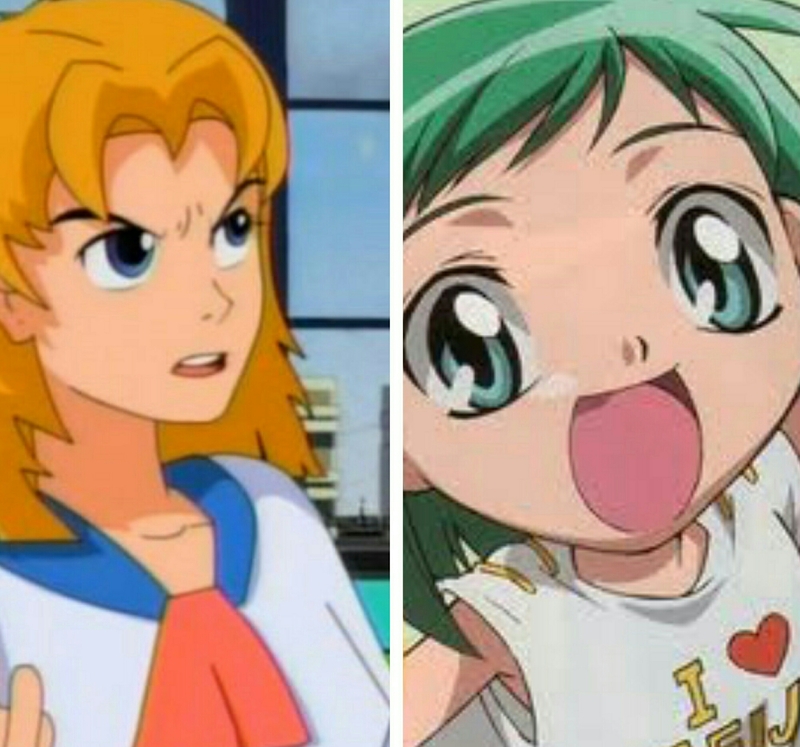 The episodes would also have the cast occasionally teach Mikey about some portion of japanese culture, brought to some outlandish cartoon parody of course. Even the show’s title and Mikey’s characters name is a bit of Japanese-American word play. In Japanese culture the Kappa is a mythical water creature that Mikey’s boss Ozu describes as a “fish out of water”, the same way Mikey is a fish out of water as an American in Japan. So time for some fun trivia! So a cast made up of iconic Anime voice actors, working on a show where the main characters are the tropes of the anime industry. 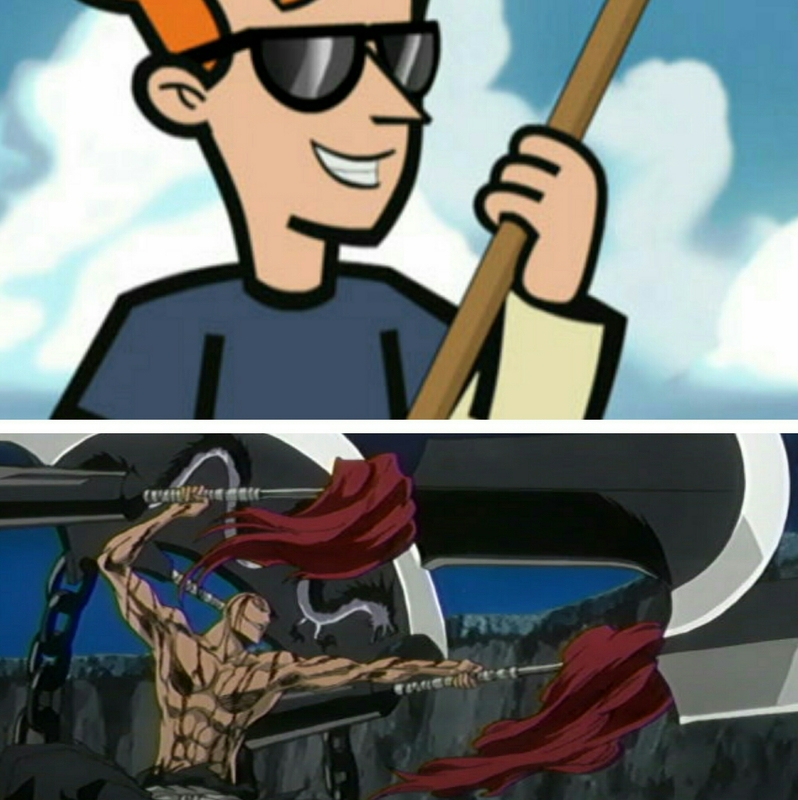 Not sure if ironic or meta but it made for such a great show. 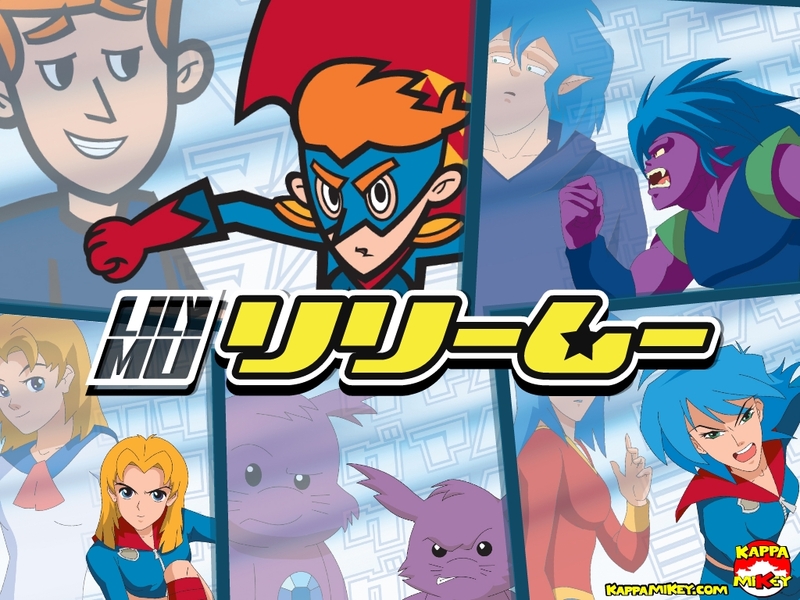 Kappa Mikey was a fun experiment. The creator of the show had a lot of heart in this “fish out of water” story. Mikey and all his friends and coworkers were people you couldnt help but love. 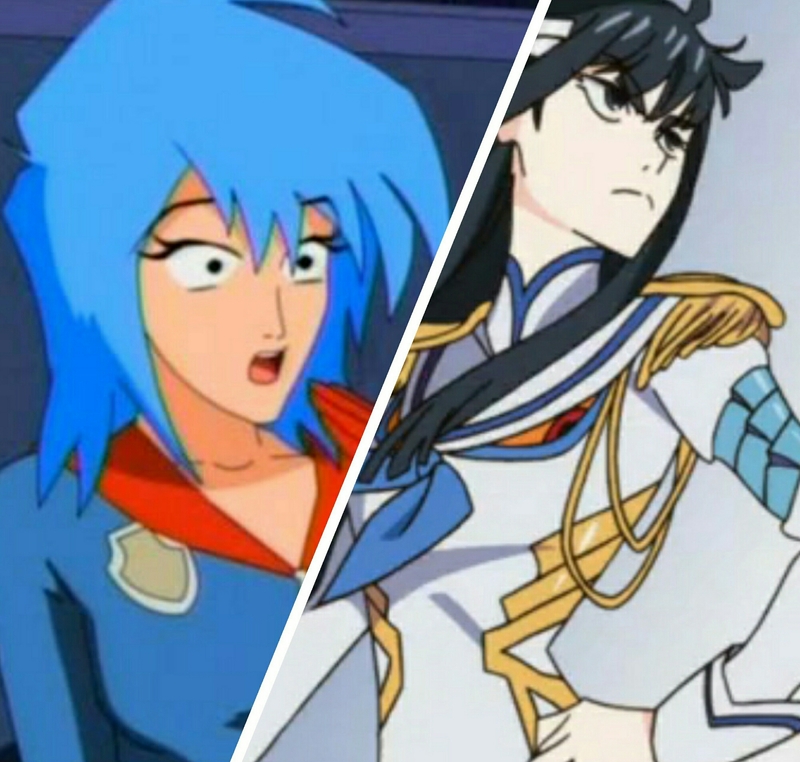 A lot of the episodes featured parodies and cameos from famous animes like Pokemon and Sailor Moon. DVDs were made is a rough thing to claim for this series. There are listings on sites for them, but trying to find one to purchase that doesnt seem sketchy has been one of the greatest adventures of my life. I am Lucky Enough to still have my original NickToons recordings saved. Try your best to find it! While the humor is reliant upon a lot of gag and cutaway jokes it still has a fun sense to it. 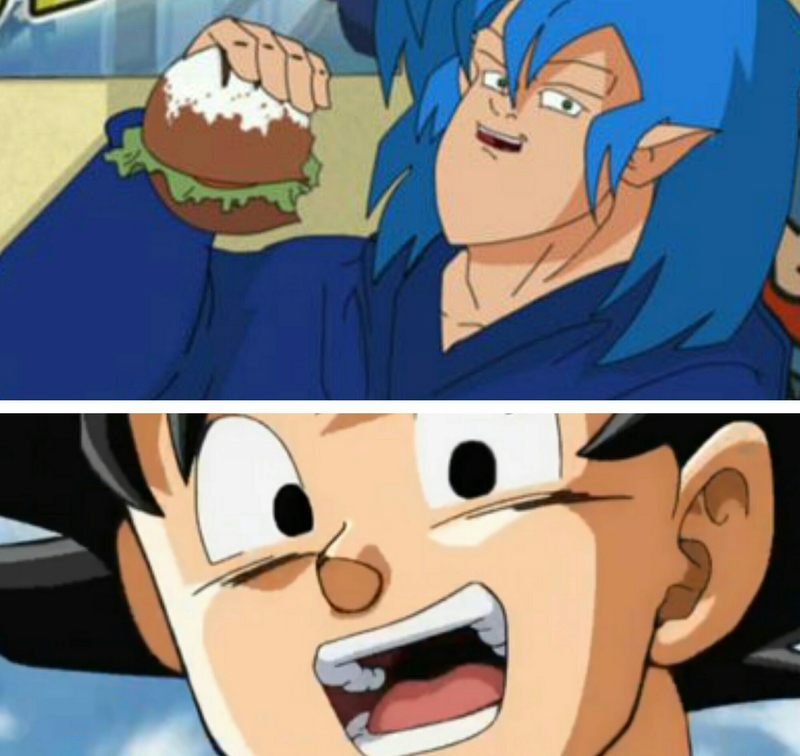 It had young Adult characters that still had the fun of being young adults. So for those of us able out there to find it make sure to watch and get ready for that japanese trip you always wanted to make.